Verso, the great radical publishers, have many authors on their list who would make for fine presidential candidates. One can imagine Fredric Jameson kicking off a mournful, utopian campaign in the lobby of the Bradbury Building in downtown Los Angeles, or Franco Moretti developing history’s most confounding voter-targeting software, or Perry Anderson entertaining the crowds in Council Bluffs, Iowa with a piercing, elegant six-hour speech on American foreign policy post-World War II. 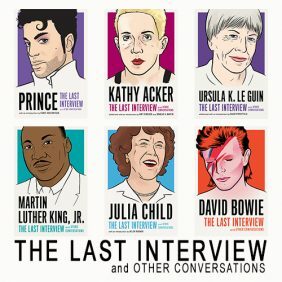 But unless the Butler/Rancière 2016 SuperPAC moves into overdrive very quickly, Verso’s most plausible author-candidate is bound to be Bernie Sanders, the democratic socialist senator from Vermont who is challenging Hillary Clinton (and Martin O’Malley, and Jim Webb, but come on) for the Democratic nomination. Why Sanders? Because in 1997, Verso published his book Outsider in the House, which told the story of the then-congressman’s successful 1996 reelection campaign and discussed his background and the state of American progressive politics. In the genre of political memoirs, which tend to be bloodless recitations of carefully crafted rhetoric, Sanders’ is refreshingly candid and revealing. But it is still a political memoir and contains long stretches of the talking points Sanders has been selling his entire career—the same talking points now informing his 2016 presidential bid. And so it is that he began lobbing poems into the e-mail inboxes of every chief of staff in the Senate. Each note offers escape through verse. Meaty, challenging, thought-provoking lines, accompanied by pages and pages of Gutman’s analysis. Poetry that has nothing to do with cloture votes or amendments or motions to recommit. Poetry intended to get his BlackBerry-addicted, tunnel-visioned, life-as-a-treadmill colleagues to think about the “huge dimensions of life that get shortchanged” in the grinder that is Capitol Hill. Read the entire article. It’s amazing. 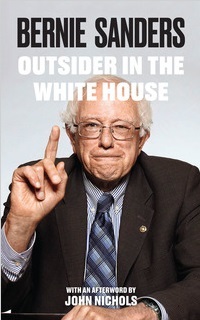 Anyway, Outsider in the House has been out of print for years, and Verso has decided to capitalize on Sanders’s huge crowds and massive media interest and reissue the book with a new title and new material. The new edition of the book will be called Outsider in the White House, which makes it inherently more presumptuous than its earlier iteration, but why not? Dream big, Bernie! The new-and-improved Outsider will include a new introduction from Sanders himself, and an afterword by John Nichols, the Nation’s Washington correspondent. Gutman is no longer credited as coauthor, so I hope this doesn’t mean that Outsider in the White House will be less poetic than its predecessor. As I think all of you know . 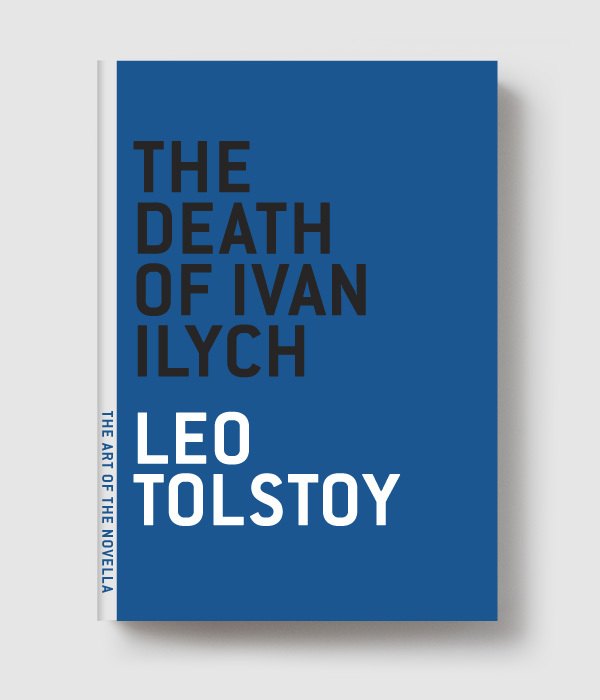 . . in industry after industry there is growing concentration of ownership, and certainly one of the areas where that is taking place is bookselling. Fine independent bookstores like Northshire are being asked to compete against very large multinational chains, and we’re very proud that in the state of Vermont we have such fine bookstores as Northshire. Bernie Sanders: the candidate of independent publishing? Time to start petitioning for an indie bookstore in the White House.